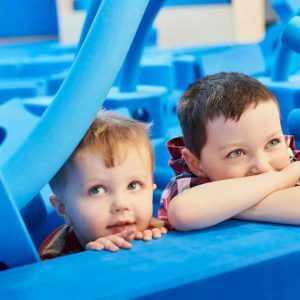 Dress up as a knight, queen, king or commoner, and build medieval castles, bridges and walls using the Imagination Playground’sTM giant foam blocks. 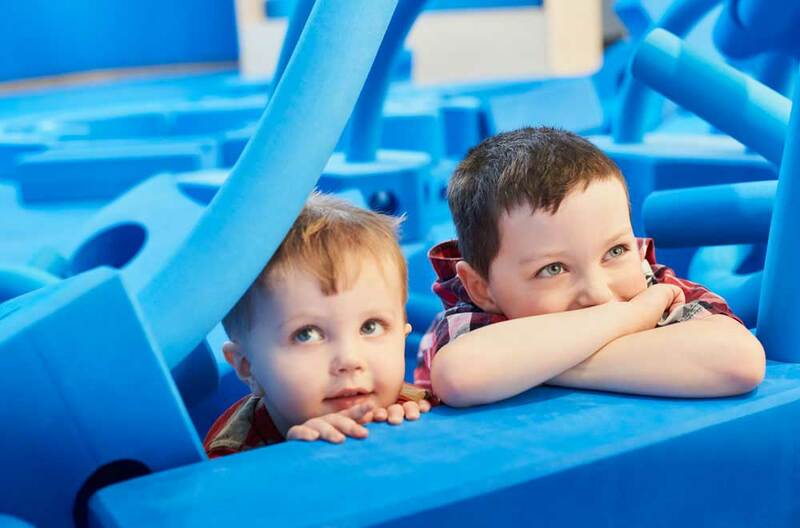 Step a few centuries back in time to the Middle Ages — an era of knights, queens, kings and commoners. 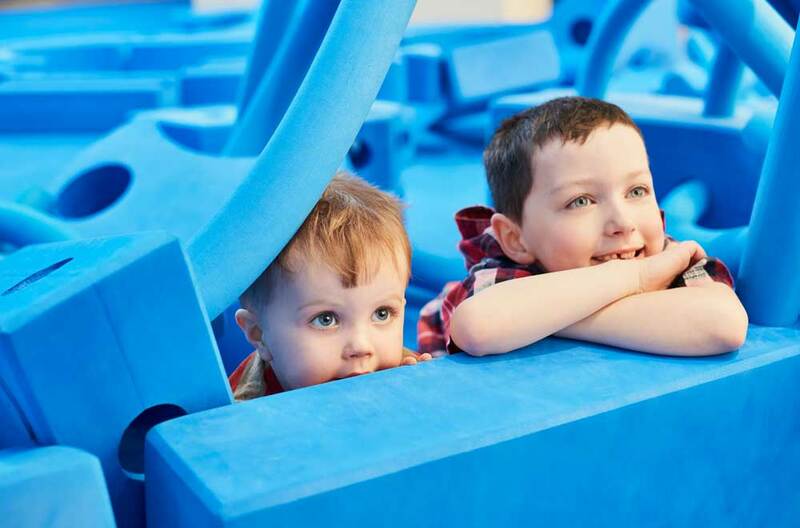 We’ve transformed the Kaleidoscope Gallery into a creative space inspired by medieval castles and villages, in honour of the exhibition Medieval Europe – Power and Splendour. 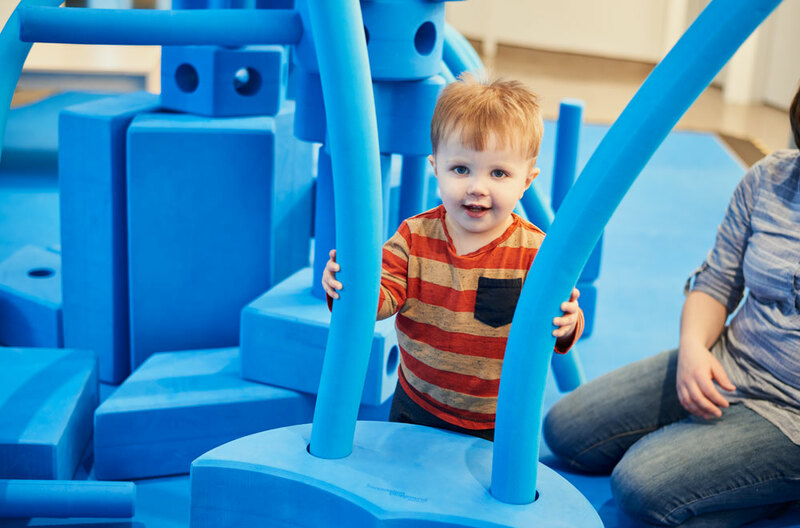 Visit the dress-up station to choose a costume for exploring and experimenting with castle architecture. 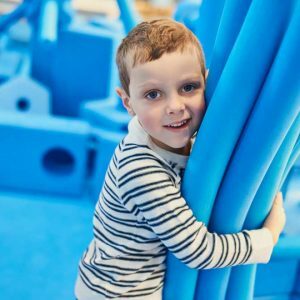 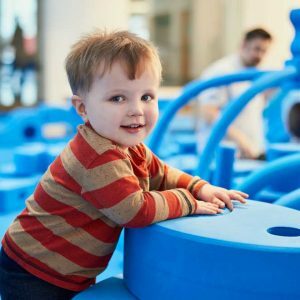 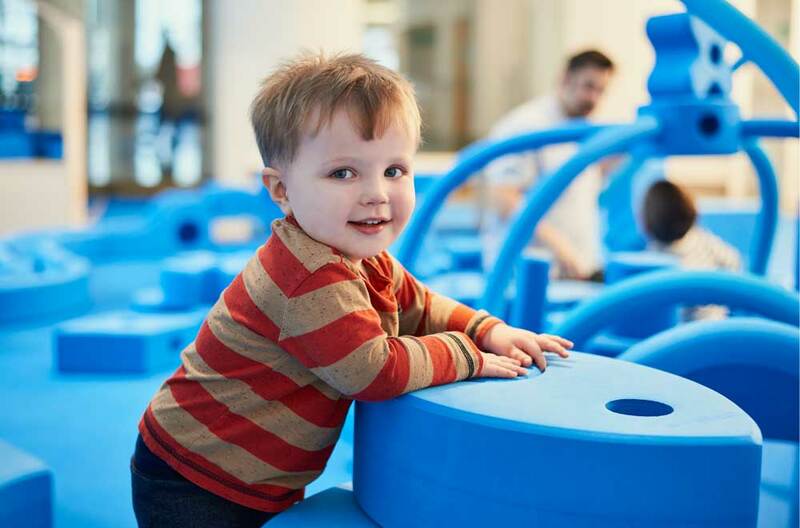 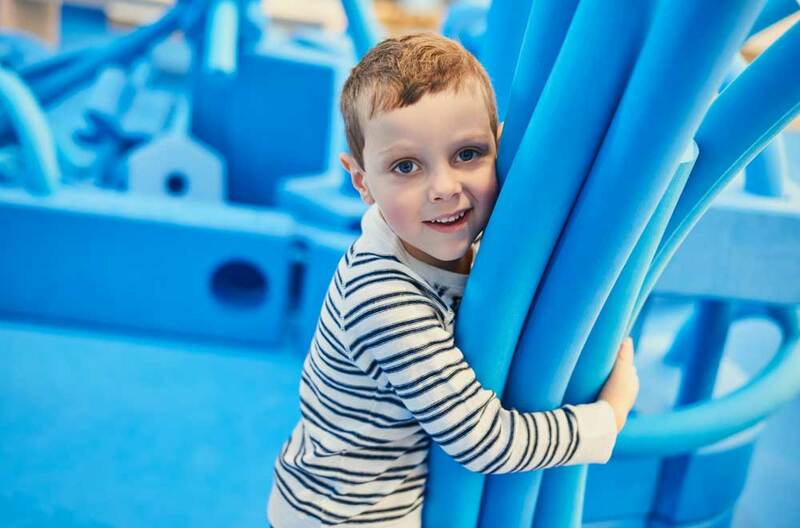 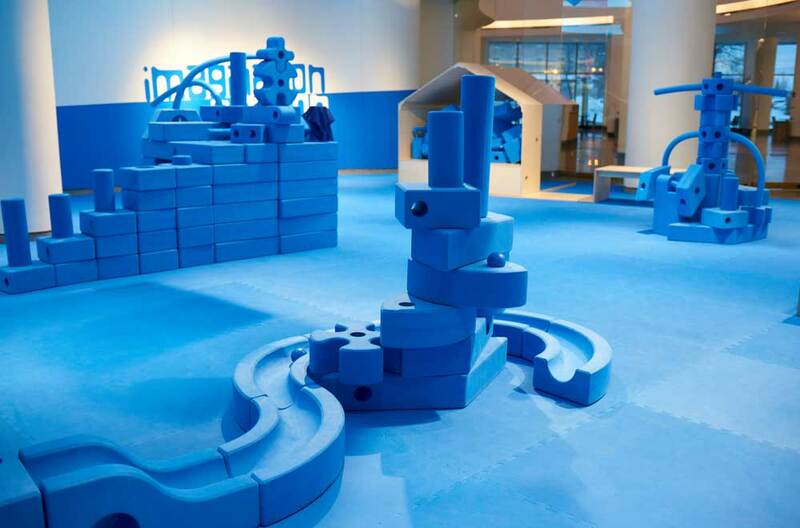 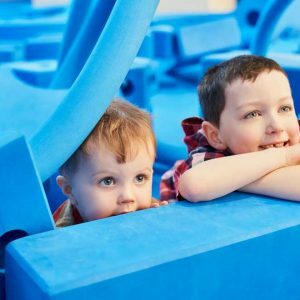 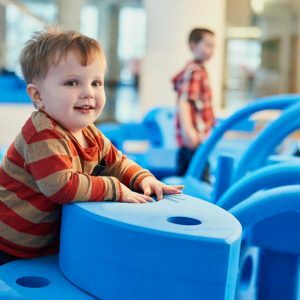 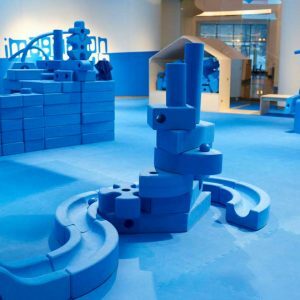 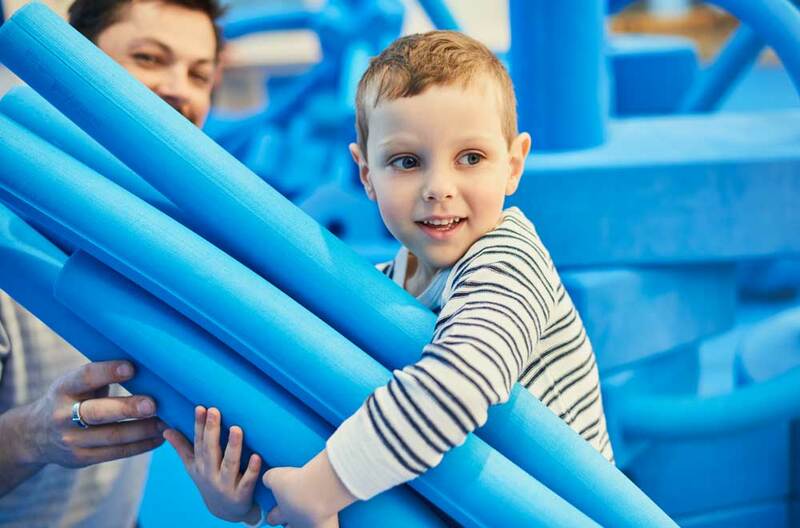 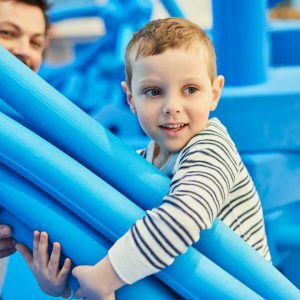 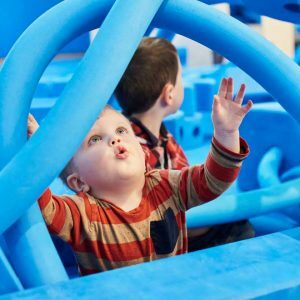 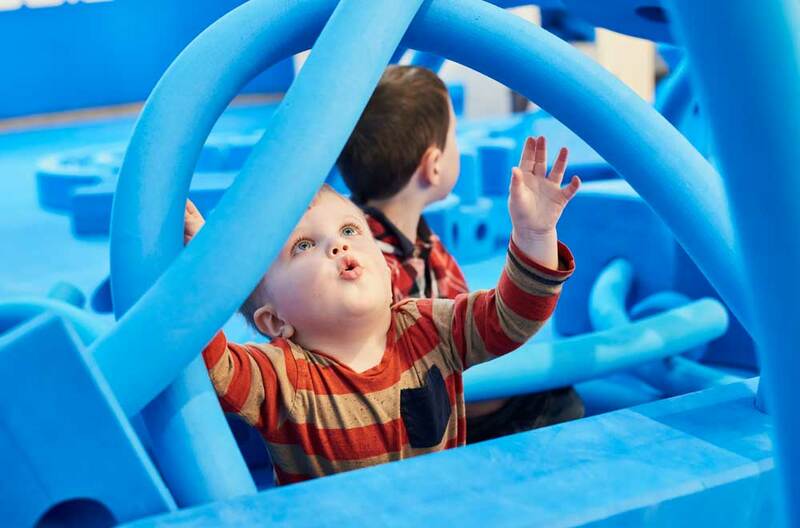 Team up with your family and friends to build castles, bridges and walls using the Imagination Playground’sTM giant blue foam blocks. 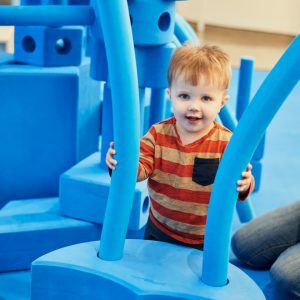 These free-form play activities, for children ages 3 to 12, are a fun way to spark curiosity while learning about a legendary period in history. 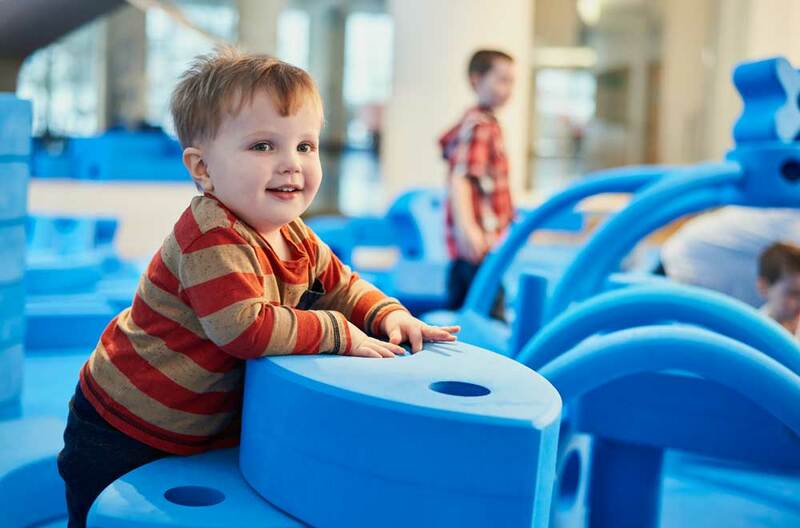 12:30 p.m. to 7:30 p.m.